At long last and after a long process full of a lot of stress and heartache, I have chosen to attend a Law School near home where I have an unconditional Full-Tuition scholarship! My fiance has started a wonderful job in the same city and he is really enjoying it. Thankfully, after our marriage this summer, he will be supporting me throughout my 3 years of law school financially so that I do not have to take out loans. 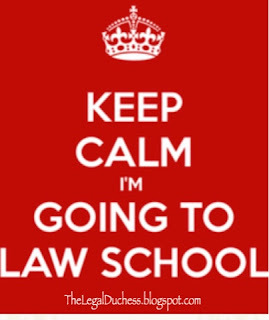 I am so relieved to have a decision finally and be able to start preparing for my legal education! It was not easy to choose from the 5 schools I was accepted to but I am very pleased with my final decision. The school I choose is 45 minutes from my hometown and 10 minutes from my fiances new job so it satisfied my location requirement. I will get out 100% debt free thanks to the full tuition scholarship that is unconditional; I simply need to stay in good academic standing and everything is covered including summer classes, externships, etc. Even my second seat deposit was waived. All my hard work in undergrad and on the LSAT sure paid off!!! Lastly, my chosen law school is small and very similar to my undergraduate institution so I feel very comfortable there. My current undergraduate advisor is an Alumni of the law school so I am happy to go to the same school as someone I look up to so much. I also know several 2L's and 3L's at the law school so I have some people to go to when I need advice or help and that is very comforting. Overall, I am so pleased with my decision and excited to become a Rocket next fall!!!! Now there is a whole new level of stress: we are trying to decide on housing; whether to buy a house or rent for a while. I am so ready to just be moved, married, settled and prepped to start my legal career... but there are some hurdles to jump through first. Needless to say, it is going to be a very busy summer with lots of decisions and changes! 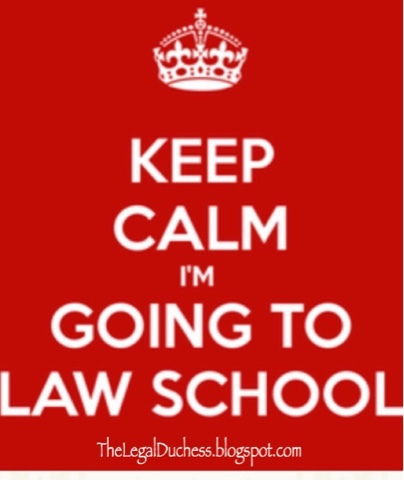 How is your law school decision process going? What factors weighed most heavily on your decision?